Foundation repair is often a necessary step toward getting your home back to the proper condition after a flood or foundation shifting. At Virginia Basement, we understand how catastrophic and serious foundation damage can be and we’re eager to help you restore your home. Our expert professionals have the experience, training and drive to ensure top-quality, long-lasting results. Whether you use your basement for storage or as a living space, damage to its structure and the structure of your foundation can have a huge impact on the way that you feel about your home. We understand how big of an investment your home is and we do everything that we can to restore the confidence and comfort that was lost due to foundation damage. 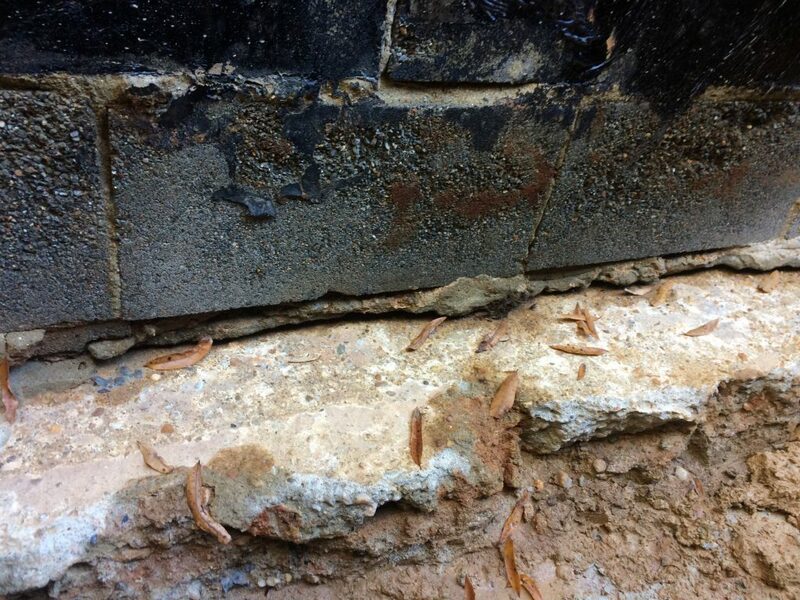 We will repair cracks, sinking or any other foundation problems discovered during the inspection. The end result will be a dry, stable, and even foundation, allowing you to rest easy again knowing you have a sturdy home for years to come. Our friendly, experienced professionals completely understand the value of your home and how much it’s great condition means to you. That’s one of the reasons that our staff is so dedicated to delivering the top-quality, long-lasting results that you can really rely on. Being the very best contractor for your needs is important to us. When it comes to ensuring that your home is in the best condition that it can be, we do everything that we can to deliver. Virginia Basement offers foundation repair in Richmond, Virginia as well as Fredericksburg, Charlottesville, Williamsburg, and Ashland.